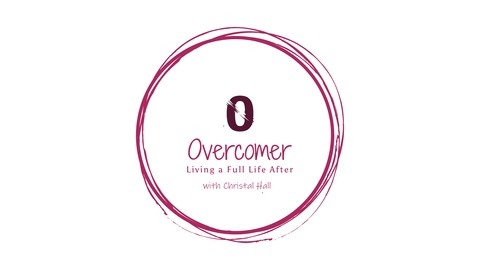 A podcast for women (and men) who are facing an unexpected divorce or other unexpected event and have overcome it. In Episode 6, I explore why abandonment creates trauma for the person experiencing it. I also discuss trauma bonding and why going no contact or gray rock is important in the healing process. I share my own experience with trauma and trauma bonding. 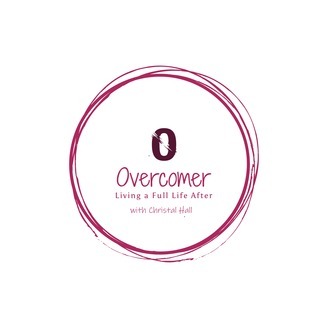 Episode 4: What's an Overcomer? Special Episode 1 - Celebration!